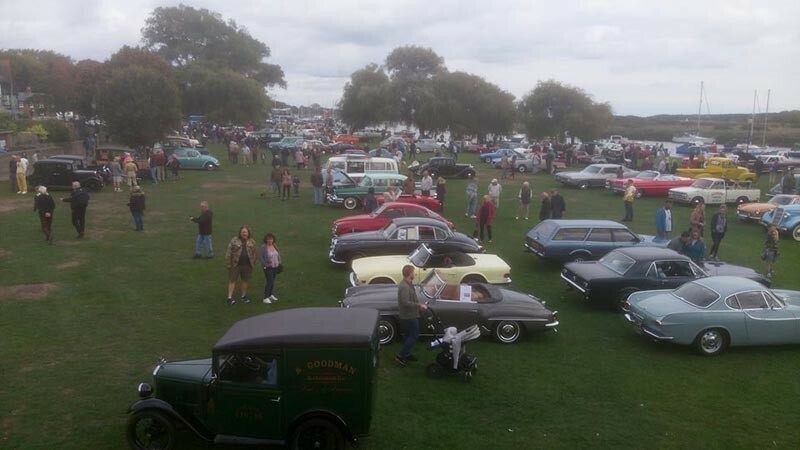 Classic Cars on the Prom is a popular weekly event which normally takes place on West Overcliff Promenade behind the BIC between April and September however today it’s going on the road and will take place at Christchurch Quay. The display is open to all cars and motor bikes (in the classic spirit) registered before August 1983. Free admission for all eligible vehicles and free admission for the public. Please note that events are subject to weather and marshall availability. For up to date information please visit the Classic Cars on the Prom Facebook page before planning your journey.